Nina understands what it’s like to feel alone, mistreated, and misunderstood. 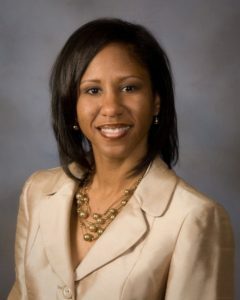 From a young age, she struggled with body image and self esteem issues. She hated the way she looked, and would examine every angle of her body in the mirror, at times inflicting pain on herself. It was difficult for her to express her feelings at home or with her friends at school. It was her school that eventually referred Nina to Girls Inc. of Orange County to get guidance and support. At first, she was extremely apprehensive about attending Girls Inc. But she soon realized there was nothing to fear. The staff at Girls Inc. were encouraging and understanding. She also began to bond with other girls over their shared experiences. She wasn’t judged but instead accepted. “For probably the first time in my life, I felt free,” she said. 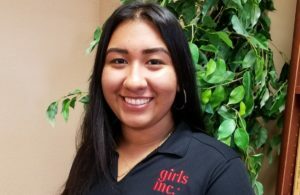 In additional to emotional support, Girls Inc. provided Nina with valuable internship opportunities and college prep programming not available at her school. 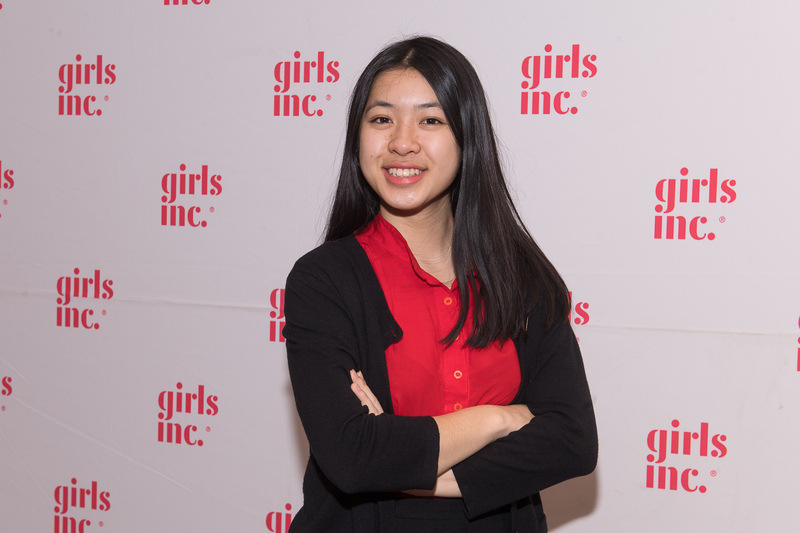 It was through an internship at Girls Inc. that her interest in biomedical engineering was piqued; a field she hopes to pursue one day. As for now, Nina is proud to be the first person in her family to graduate high school and attend college and plans to attend UCLA in the fall. Nina almost gave up on life but through caring staff and uplifting friendships, she was able to overcome challenges she thought were insurmountable. 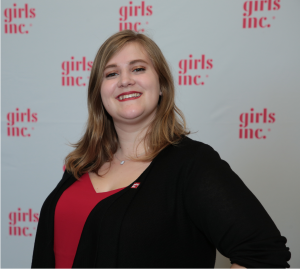 Girls Inc. provided me the support to overcome adversity, stand in my truth, and advocate for a world that has more compassion and kindness.